The Hotel Montemerlo in Fetovaia and the Mini Hotel in Lacona are located on Elba Island, the biggest and greenest island of the National Park Tuscan Archipelago. Explore the beaches and cliffs, discover the mines and the fishing villages, relax in the tranquility of the old villages on the hills. Walk along the paths, which exist since thousands of years. 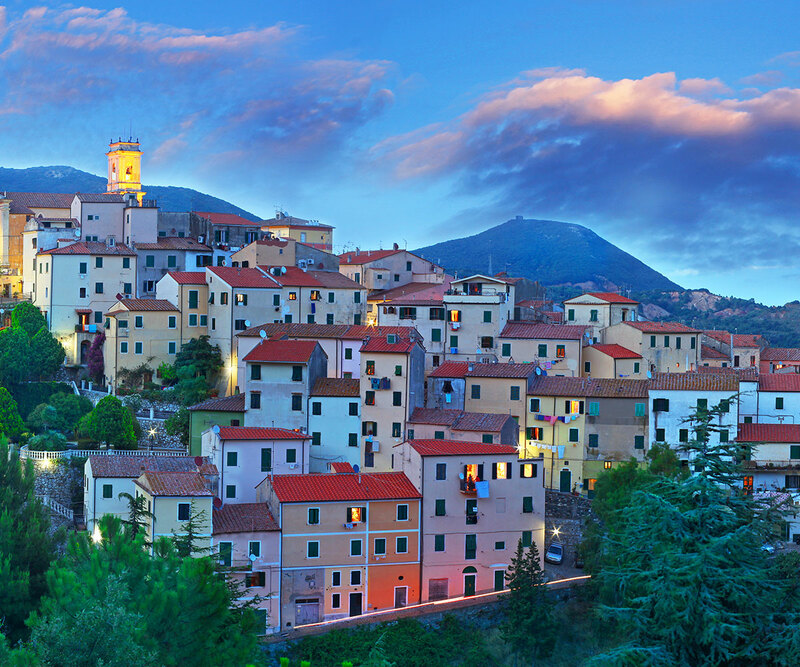 Experience the history and traditions of these rocks of Tuscany. I do not forbid myself. 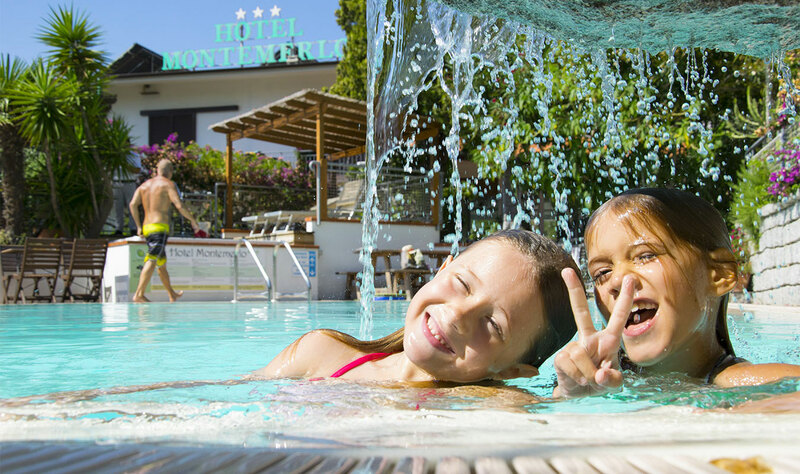 Over the years the hotel Montemerlo in Fetovaia was awarded for the best environmentally management of Tuscany and is also in the top 7 in Italy. In the year 2015, the hotel was finally awarded with the 1st National Award EU Ecolabel 2015. In addition, we are now also a Bike Hotel, and so we continue our way with enthusiasm. We love it to grow and this important challenge is part of our plan for "Green Hospitality"! The management of the hotel is taken already in the second generation by the owners since 1971 (family Palmieri). A nearby island, which is easily accessible, while offering breathtaking views and lush vegetation. This is an island that is capable of views and to rob the heart of its visitors. Elba is the island in the midst between the islands of the Tuscan Archipelago, in its heart. From here, you go to visit Pianosa, the island of wonders or to Capraia, glamour on rocks.